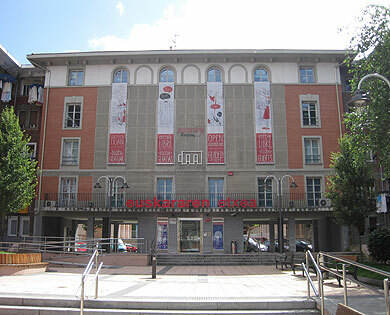 The Casa del Euskera is a centre specializing in the Basque language, and is open to anyone who is interested in learning all about this ancient language. Established in 2004, it shows the most interesting features of Basque in an attractive way, using modern technology such as touch screens, videos and maps. Tours are given in Spanish, Basque, English and French.